A little while ago there had been a bit of a blow up in the Android community over the fear of future Android devices. Specifically the Nexus line up. The rumours about "Silver" and even the coincidentally timed news of Google buying "Divide" had people really worried about what the next series of Nexus devices. i.e. the devices that were hacker friendly (heck, at IO they practically said to hack the Q). One of the really nice things about the Nexus lines however was that they were ultra easy to root. Not that others are 'hard' to root, but the Nexus lines were meant to be 'played with'. And there's a fear that that might be removed... who knows. It's all a rumour at the moment. Then enters Chainfire's discussion on XDA. Not sure who +Chainfire is? 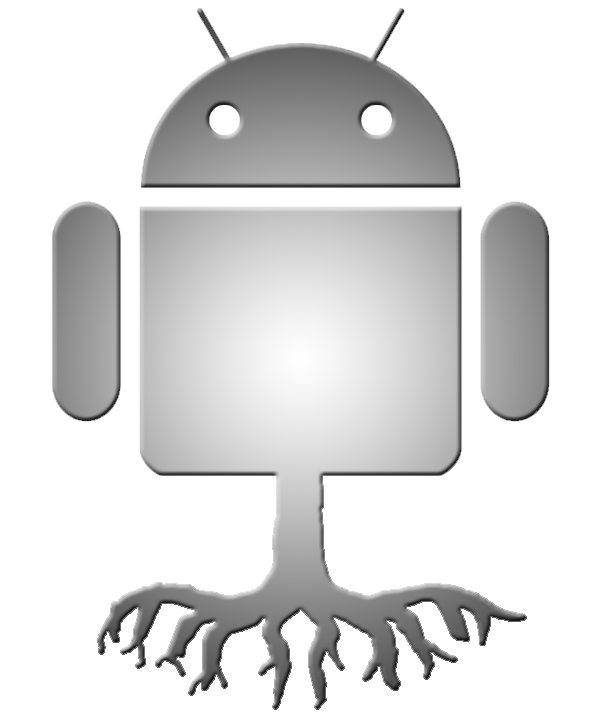 Well, you've probably not rooted your device before as he's done a lot for the community in making root tools and more. His discussion was that in the latest version of Android, the SuperSU app (i.e. the app that gains you root access) has some issues accessing certain areas and he's there discussing how to workaround some of the issues. This has people in a real buzz ... when put together with the Divide news and Silver rumour, there's some FUD that potentially Android would remove rooting ability in future versions. I guess it's a possibility. But then again, so is the possibility of Apple running Kit Kat in the iPhone 6. 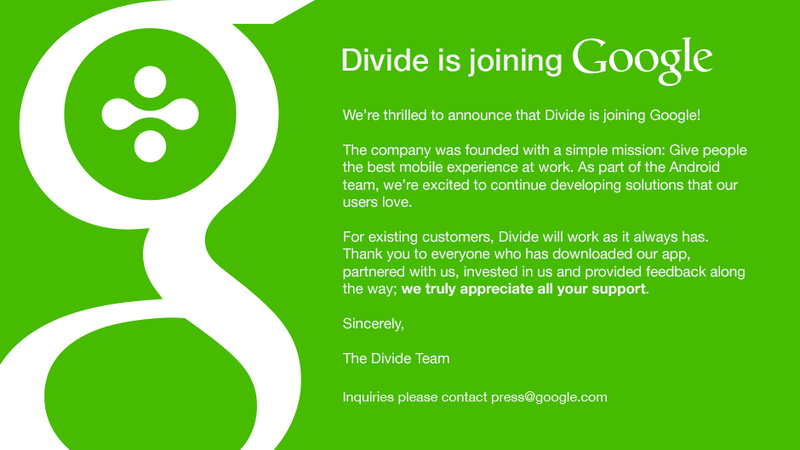 I personally don't see Google going down that road. But that's my opinion. What's yours? Do you root your device? Why? More and more we're seeing options and apps that allow us pretty much all the same compatibilities. Our writer Tom has said he's actually given it a bit of a break with his last few devices. With the review units I've been getting I don't root them and don't really miss it. One of the main reasons I've rooted my daily driver was to use BBQScreen, yet in recent versions they've updated it so you didn't need that feature. I still root my older devices to play around with ROMs once they're passed the supported phases and sometimes it's just fun to play and see what's possible. If I see that it's reliable on one of those devices then I might apply that to my current runner.